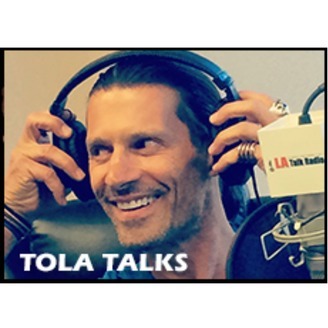 Tola Talks is a weekly show bringing you Rich Tola’s "21st Century Talk for a No-Nonsense World". 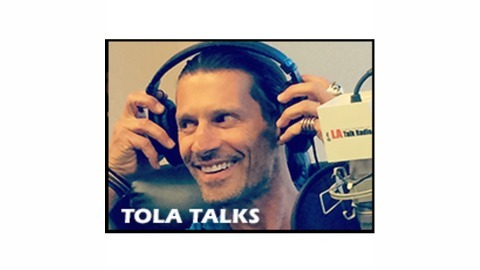 From Investment Banker to Entertainer/Yogi, Tola gives it to you straight with his seven different segments including: If I Were President, Get Yourself Together award, Books-Movies-Music & More, World News, Rant & Raves, Fitness & Tola Yoga, and Celebrity Guest Interviews/Listener Calls. Listen live Monday, 4 PM (PST), on LA Talk Radio.